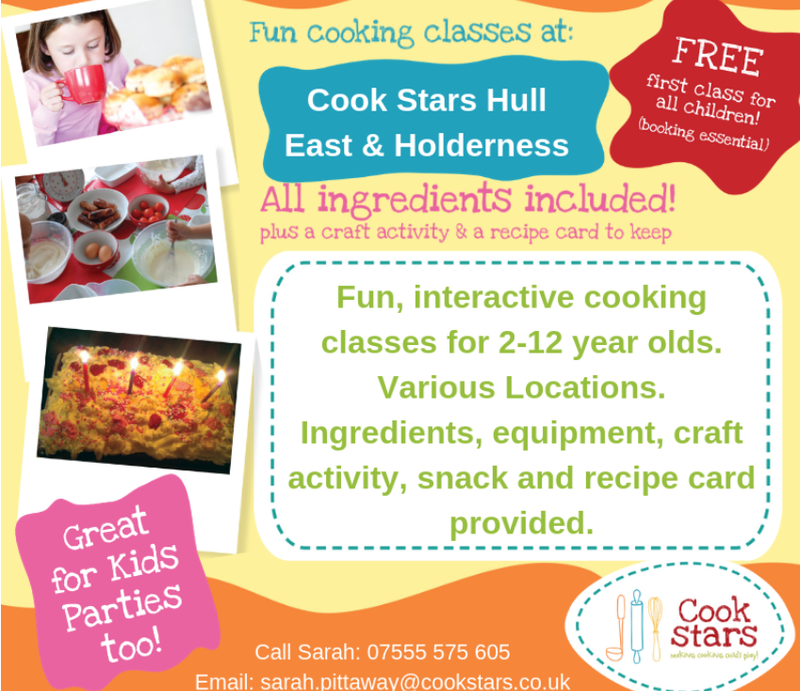 THURSDAY PLAYGROUPS & CLASSES IN EAST HULL. For other days use the left navigation panel. 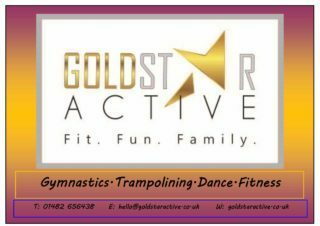 From 6.30, Bilton Village Hall. 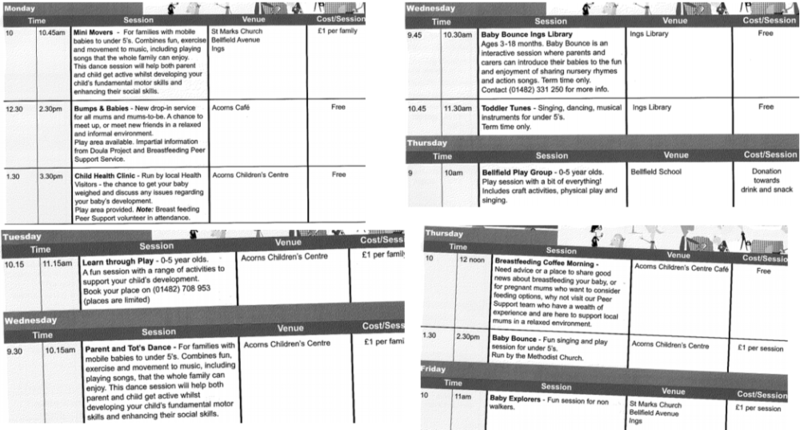 Parent and toddler playgroups run on Wednesday 1.00 – 3.00 and Thursday 9.00 – 11.00. Humber Street Gallery, 64 Humber Street (Fruit Market), Hull, HU1 1TU. 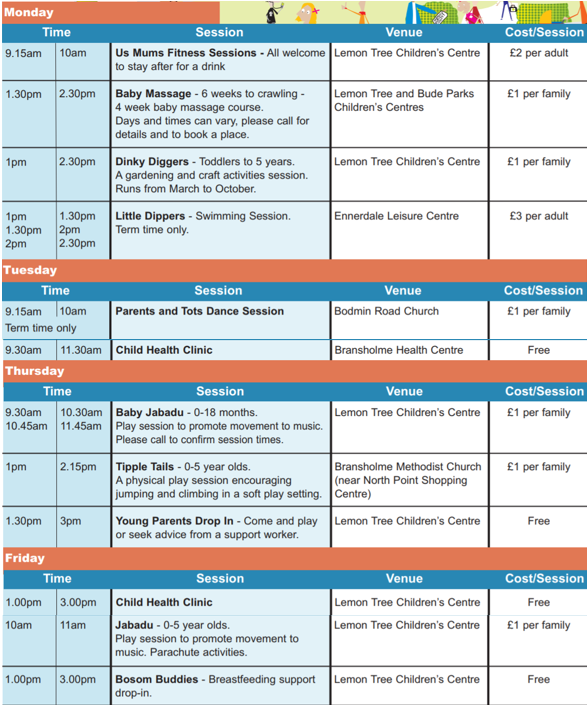 Early learning sessions for infants and toddlers aged 0-5. Being held in Gallery 2 of the new exhibition “Place to Place”, brought to you in partnership with Liverpool Biennial. There will be sensory activities to enjoy, all set in an exhibition which features, sculpture, drawings and projection for the whole family to enjoy. 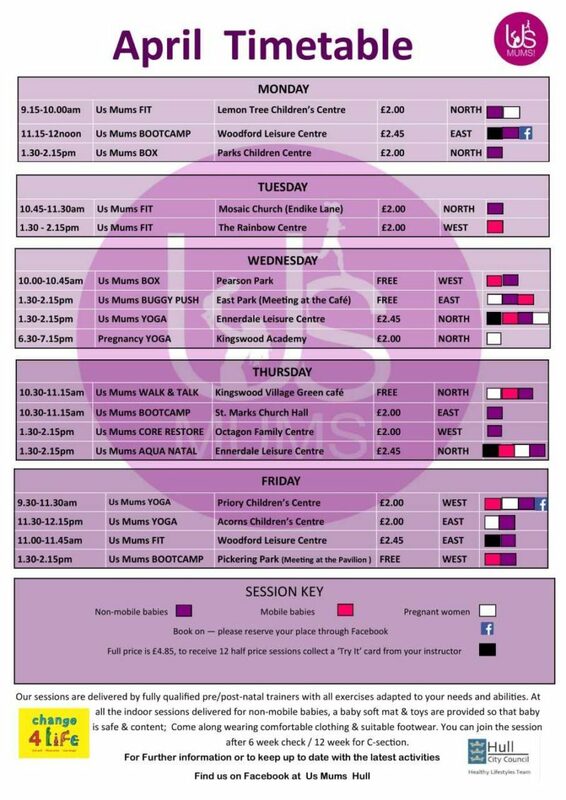 These sessions are FREE. Pre-booking is available but not essential. 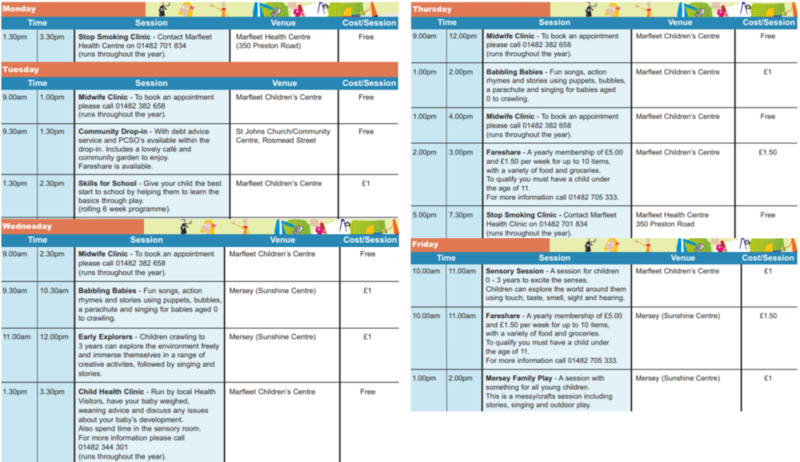 Children must be accompanied by a parent or responsible adult for the duration of their time in the session. 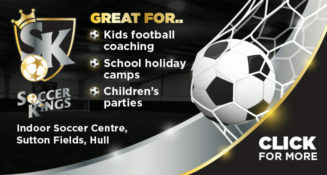 Kingswood House, Kingswood Retail Park, Ashcombe Road, Hull, HU7 3DD. 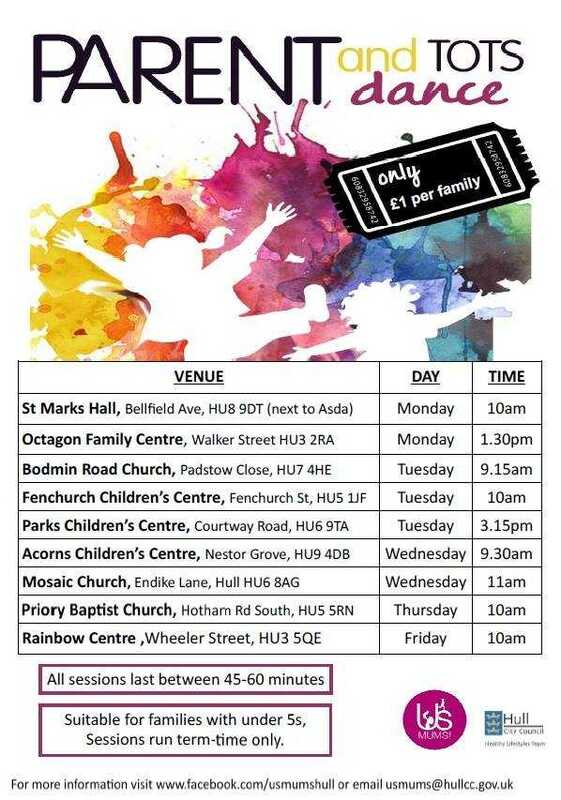 Baby Sessions: 10.00 – 12.00, Wednesdays. Suitable for babies to crawlers. Stay & Play: 10.00 – 12.00, Thursday and Friday. A fun and interactive session for toddlers. 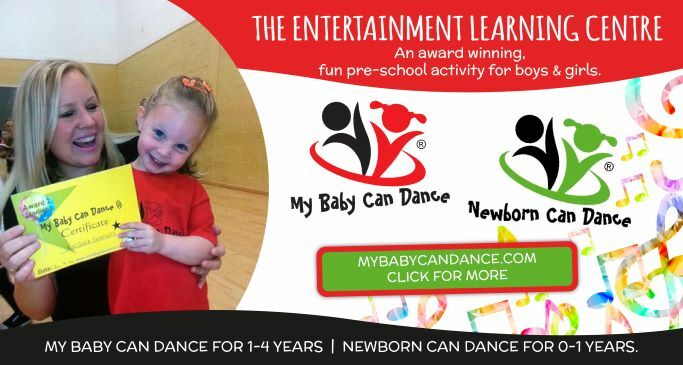 Includes dance, musical instruments and a range of other creative materials whilst learning rhymes and exploring music. For under 5s.